It’s no secret that we at Literally, Darling love nothing more than curling up with a hot cup of tea. But, our stockpiles of tea bags can be used for more than just a comforting drink. Tea is rich in antioxidants, and many contain flavoring and substances found in traditional beauty products, so your humble cup o’ tea can be a great way to pamper yourself on the cheap. That’s right, prepare yourself to love tea even more. 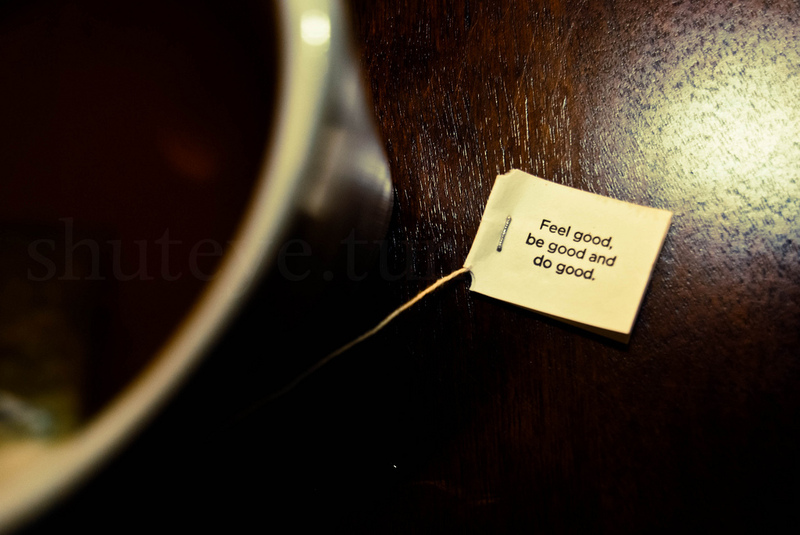 My personal favorite tea is peppermint tea, not only because it tastes great, but is super refreshing. That same freshness can also translate to great skin health. If you love a good face mask, brew yourself some peppermint tea, allow the bags to cool a bit and while your mask is sitting, use the peppermint tea bags as an eye mask. 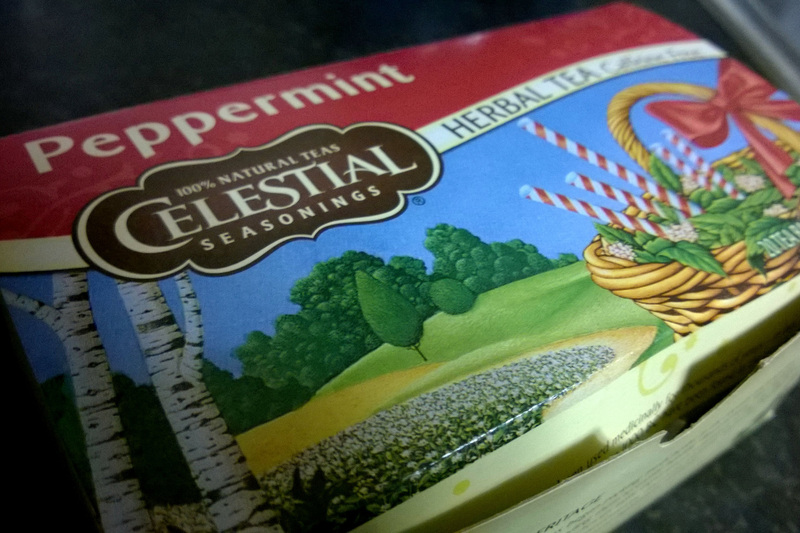 My favorite is Celestial peppermint tea—it has a serious kick! It reduces puffiness and makes eyes feel refreshed. Drinking green tea is a great way to get amazing skin, but you can also get great results by applying it right to the source. 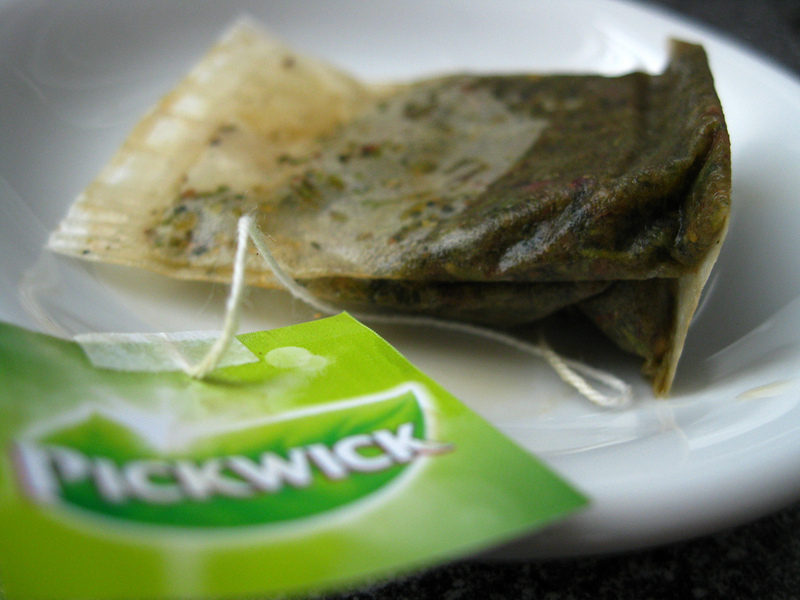 Brew some green tea, pour it into a bowl (including the tea bags), and allow it to cool. After cleansing, you can apply it straight to your skin and allow it to dry. Your skin will feel smooth and pores will shrink. I have to recommend Yogi Green Tea for this. It steeps really easily and all of the bags have inspirational phrases on them! Art of teas, well, tea bags. I always say, if you have perfect nails, you’re probably not working hard enough. They chip, they break, but there is a solution. This, however, will not require the tea itself, but the bag it came in. If you can stand to part with your delicious tea, xoVain has an awesome tutorial on how to use tea bags to perfect chipped nails. 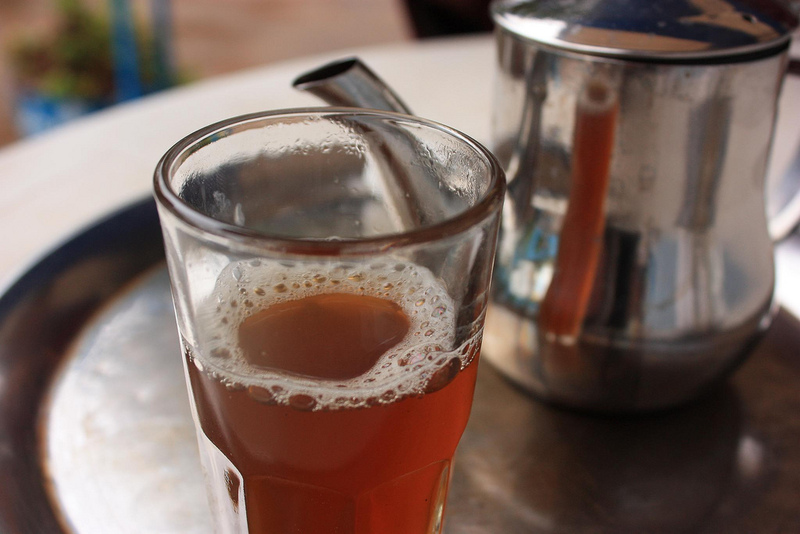 There are about as many types of tea as there are textures, length and problems with our hair. 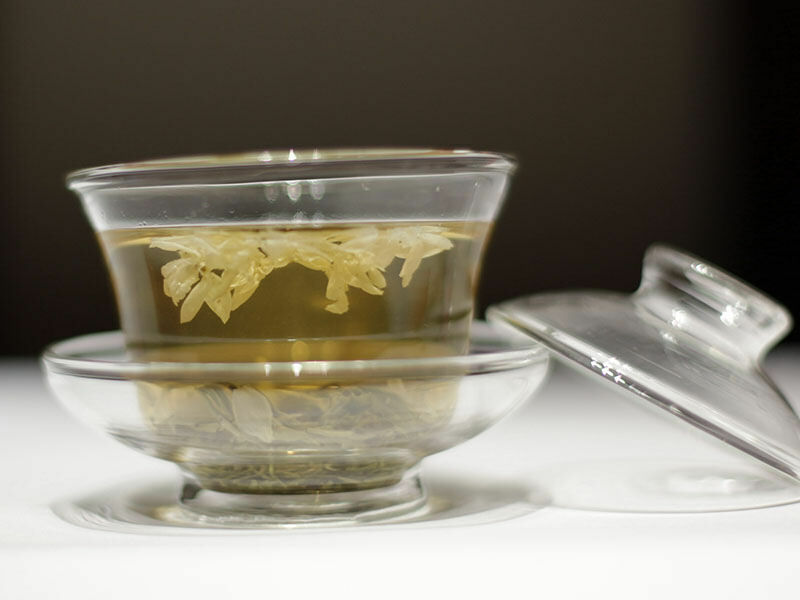 Different teas can make awesome hair rinses that can fix a variety of ailments. Curly Nikki has an awesome run down of the different benefits of each rinse and how it helps. I swear by a green tea rinse. Winter is coming and with it comes dry, chapped lips and skin. If you’re like me and pick at chapped lips (I know, bad, bad habit!) or just simply have some sore lips from the winter cold, green tea makes a great remedy. Wet a green tea bag with warm water and then apply to lips for several minutes until you feel relief. It can make you feel better and works to improve the health of your lips.